Short Stories That Make Us Feel Good! The photo shown here represents an amazing transformation for one resident of Unit ing Caroona Yamba, and his story brought joy and tears to a group of staff there. This gentleman was deemed as having a rapid decline in cognition, being lost and not doing well in the open Household. Pressure was being applied to relocate him to a smaller more secure Household, as he was not enjoying the one he was in. He was never doing anything purposeful, only moving from sleeping in a lounge chair to table and back to sleeping in a chair. He hadn’t initiated any outdoor activities for months. His conversation was disappearing and he was withdrawn – never joining in activities. Sad, lonely and lost are the words that come to mind. And then the miracle-working staff went to work. After only a couple of weeks of focus on him, persuasive staff were having success involving him in the village garden, picking the new beans, watering plants and then, “Let’s get the beer-brewing up and running.” He slowly joined in more and more until he decides where he wants to be and what he wants to do. And there’s no fooling him now. “Hey this is yesterday’s paper. What about today’s?” Picture this: a quiet man watching the first fermenting bubbles in a beer brew kit he helped set up yesterday. Tonight was a first! He went on his own to make sure the beer was bubbling as it should. He was observed by staff who were overjoyed at this new interest in life after many months of solitude and inactivity. A real transformation! This man had been declining rapidly, but now has interest and enjoyment in his life. Two staff in particular fought to keep working with him, as they believed they could retrieve him from his decline. They literally prevented his relocation to what we now know would have been an inappropriate household. Both of the staff members involved in the resident’s renewed interest in life have recently won awards for their work. They are wonderful examples of inspired care giving that is infectious among the staff. Several residents laughed when Joyce Jackson called the figurines around the dining area ‘knick-knacks’. The figurines were then brought to the tables and the residents examined them, asked questions, and expressed their like or dislike of them. There was a pig riding a unicycle, a rooster also riding a unicycle and a ceramic horse with a clown riding on his back. The horse had dogs on each side. Mrs. A. said, “When a horse’s ears are pinned to his head, he’s agitated. You better not mess with him.” Mrs. W. then asked Mrs. A. if she likes horses. A new conversation was started. Mrs. A. talked about her brother loving horses and she pretended to like them. She admitted she learned a lot, the hard way. There was laughter and smiling faces during the conversations. Everyone enjoyed the sharing of the objects and the good conversations around the dinner table. Sentara Chesapeake Nursing Center has embraced New Dining Practice Standards by initiating a diet liberalization program for its residents as part of their culture change journey. Research has shown that providing more options in long term care settings provides positive resident outcomes. It can also lead to a better quality of life by allowing residents to choose the foods they enjoy eating. Lastly, this initiative can lead to improved nutritional status and a reduced prevalence of weight loss that ultimately is a better experience for our patients. Once a resident who was receiving a modified diet is identified as a candidate, a Bedside Swallow Evaluation is performed by a Speech Therapist to ensure that a diet upgrade is clinically safe for the resident. Over the last three months since Chesapeake began diet liberalization in the facility, therapeutic diets have decreased to less than 27% of residents as compared to an average of 51% in other Life Care sites. Conversely, the number of residents receiving regular texture diets have increased from 49% to 77%. The new diet option has been well received by Chesapeake residents and their families. The new dining practice standards have also allowed the opportunity for Sentara Life Care to move away from other more typical institutional nursing homes practices that limit resident choice. Liberalized dining enables a culture that fosters resident’s right of choice, by allowing residents to eat what they want. This program is only the beginning of Life Care’s culture change journey as these initiatives will be rolled out to other Life Care sites very soon. Story shared with us by Sentara Rehabilitation and Care Residence – Chesapeake, VA. From their November newsletter. Sentara Rehabilitation and Care Residence, Chesapeake, VA: Sentara is replacing their current building with a brand new household model community, which will open in November. Irvin Land, Administrator, tells the story to the local newspaper. 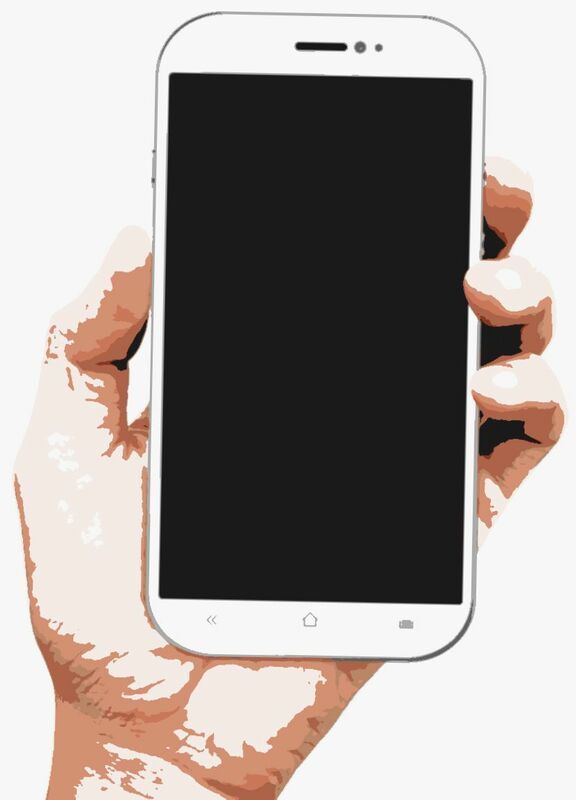 Read all about the project. Fair Haven and Wesley Manor, sister communities within the Methodist Homes of Alabama and Florida, have announced major expansion and construction projects as they move to the Household Model. Read the press releases. Remember — you can always tell your stories by posting a comment on our blog. All you have to do is “follow” us. “Caught” doing the right thing. Has it happened to you? Yesterday the Accreditation agency visited for a no-notice site visit. 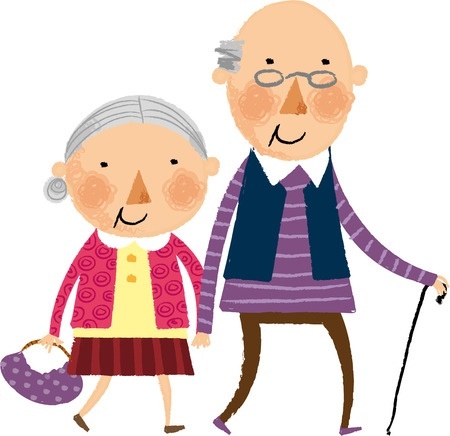 Nothing unusual you say, except that at the exit meeting she spoke about this ‘amazing’ interaction she witnessed between several residents and a couple of staff members – a Lifestyle Officer and the Pastoral Care Worker whilst doing her ‘sophie’. She clearly described a Community Circle, observing that the residents in the circle were of mixed cognitive ability, and those with a cognitive deficit took an active part and could easily follow the process of the discussion. The community circle was not a planned event. Residents had cancelled the trivia game originally planned, so the circle was a spur-of-the-moment change of program. Events like this confirm that what we do on a daily basis makes a difference. standing in one of the 23 household kitchens of the Harry and Jeanette Weinberg campus, now in the final stages of completion, with an expected opening in Spring 2016! The new campus will offer the first household model of care in Connecticut with 14 private bedrooms and baths, shared kitchen, living room, den and patio in each household. The campus also has 28 private rooms for short term care with indoor and outdoor courtyard therapy centers and aqua therapy in the new indoor pool. Assisted Living Residences will offer one bedroom and studio apartments with meals and membership to the new 18,000 square foot fitness center complete with a 25-yard four lane swimming pool. The campus will also offer a host of community services including: Home and Hospice care, Out Patient Therapy, Center for Elder Abuse Prevention, Institute on Aging, Senior Choice at Home Program and Child Development Center. Ed: Now you know why they look so happy! If you read the blog article about the “magic” of music, and are fascinated by brain research and what scientists have learned about music, here is a must–read article just published in the New York Times! Amazing things are being learned. Read it here. WHAT HAPPENED THIS SUMMER? We Found Encouraging News From Around the Globe — Culture change: It works! Remember the good old days when your teacher asked you what you did on your summer vacation? Well, the summer report is back! From near and far there is good news for the culture change movement. Here are a few short stories to inspire you. The entire coffee “experience” with a smile: Priceless! I want to share a story with you all. I asked the associates in our dementia care unit to discuss an afternoon walking club for after dinner. The associates gathered a banner, pom-poms and a group of residents with severe dementia who can still walk. As they walked, they all waved and other residents waved back to them. Some even joined the walkers. Now, nightly, as this occurs the residents smile and interact like neighbors should. A staff person shared with tears in her eyes, “this is how I dreamed it could be.” Just small steps in a big circle of change. You can try this at home — your home! NOT YOUR USUAL PET STORY AT WONTAMA VILLAGE! It’s already widely understood that pets enhance the daily lives of a great many residents in care communities. When we think of pets, we often think of dogs, cats, hamsters, perhaps birds, right? But in Australia, it can be a different story…. In their rural setting, the residents of Wontama take great pleasure in animals that are closer to home, as many of them have some connection to the bush and no longer have access to the animals that they did in their earlier lives. 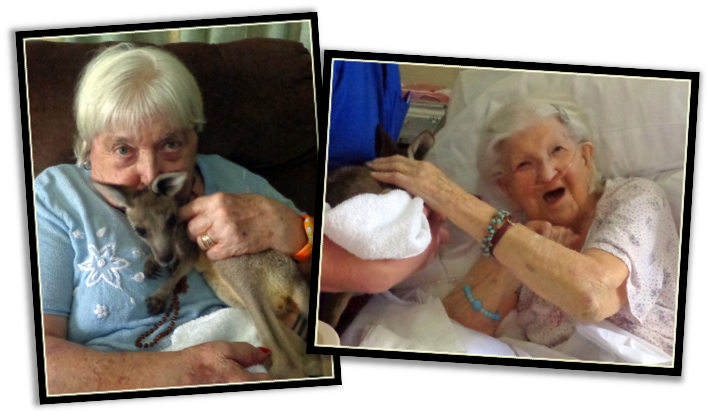 Recently they were visited by a joey (baby kangaroo), and the residents “lit up” when they either saw or held this little kangaroo. What a lovely warm feeling it gave everyone involved. You can see why! Clearly adorable. During a recent Steering Team meeting, WindsorMeade celebrated many accomplishments in their move toward Culture Change. In an effort to highlight those accomplishments, Steering Team members were given a T-shirt with their new logo and tagline on the front, “Embracing Life at Home.” The sunbeam graphic is a salute to the book, In Pursuit of the Sunbeam, and the tagline embodies the team’s sentiments in a short phrase. The back of the shirt has a double intent: it defines their location and also their commitment to make Embracing Life at Home the “way” they do things each and every day. Each WindsorMeade team member will receive a shirt. Thank you, WindsorMeade, for the lovely tribute. We are rooting for you all the way as you pursue the life at home that you envision! In Pursuit of the Sunbeam was co-authored by Steve Shields and LaVrene Norton, and is available in the Action Pact webstore. FRESH FLOWER BONANZA FOR RESIDENT ARRANGER! One day at Kroger, Susan noticed they were giving away bouquets of fresh flowers to their customers. The Hermitage had been looking for a source to purchase fresh flowers for their dining room tables for some time, but had not been able to find one. With that in mind, she asked the store manager if they would be interested in donating fresh flowers that are not sellable to a non-profit long-term-care retirement community. Lo and behold… Kroger, said yes! Ever since then, on an almost weekly basis, Kroger has been donating fresh flowers to Hermitage in Roanoke. One of the residents loves flower arranging and has been faithfully decorating her community with fresh flowers almost daily. Now she has organized a group of residents to assist her with this project. One day Kroger donated over a dozen bunches of flowers of all types … roses of all colors, mums, etc. This came in handy, as they were getting ready for an anniversary celebration the next day. Here is picture of the “florist” and some of her beautiful flower arrangements enjoyed by all. Annesley House has been looking at current design plans and major refurbishments. In light of that, Renee decided to meet with the residents to ask what Home means to them. These are people with mental health issues and many have been chronically homeless for most of their lives, so what kind of answers would she get? The session was amazing, she reported – very interactive and truly inspiring. So much so that she wishes she’d filmed it. The notes say it all. Sheets from the session are shown here. This story comes to us from Sarah Bishop, Social Services Mentor/Household Coordinator at The Davis Community in Wilmington, NC.